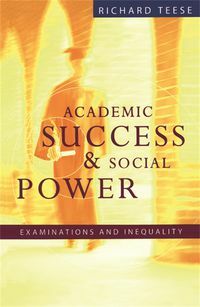 This groundbreaking book presents a national picture of who succeeds and who fails at school. -Half the boys living in working-class suburbs to the west and north of Melbourne fail mathematics. Why? -Why are so many young people leaving school early, when there are no jobs for them to go to? -Are boys disadvantaged at school in comparison with girls? 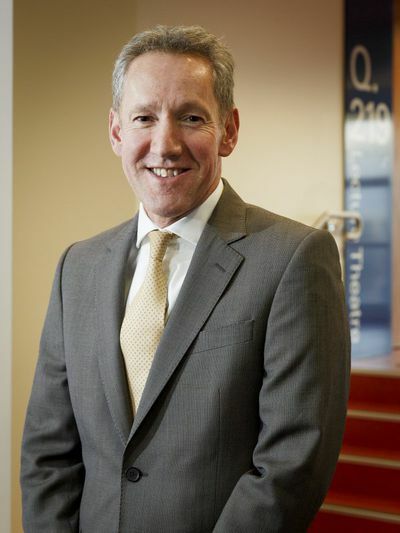 -What makes good schools work? -Is the best university one that attracts the top students, or one that offers the best chances for lower-achieving students? 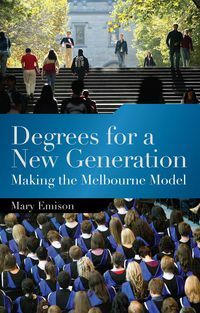 This groundbreaking book is based on the largest social survey of secondary education ever undertaken in Australia. It presents a comprehensive picture of who succeeds and who fails at school. 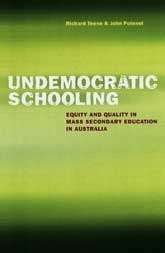 Undemocratic Schooling brings together a unique range of information on who our students are, what they want from school, how well they think their schools work, what subjects they study, how well they succeed, and where they end up. It also reveals their larger views on matters such as jobs, careers, marriage and family, the political system and social justice. 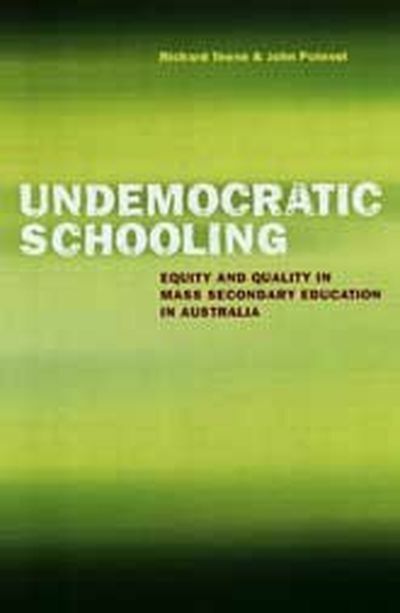 In its imaginative presentation of the findings of this massive survey, this book sheds new light on inequalities in our education system. 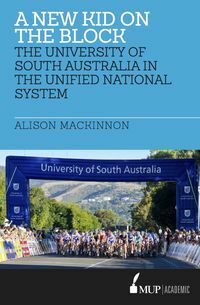 It reveals significant new information on: -students' achievements in relation to their attitudes and values -students' perspectives on issues from jobs to discrimination -students' destinations in relation to their backgrounds. 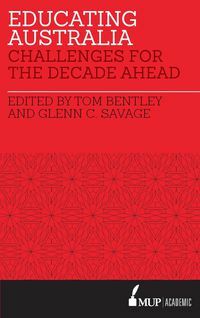 The authors offer valuable angles on such topical issues as retention and dropout rates; the relation between poverty and achievement; the gender debate; private versus public schools; and which universities serve which social groups. 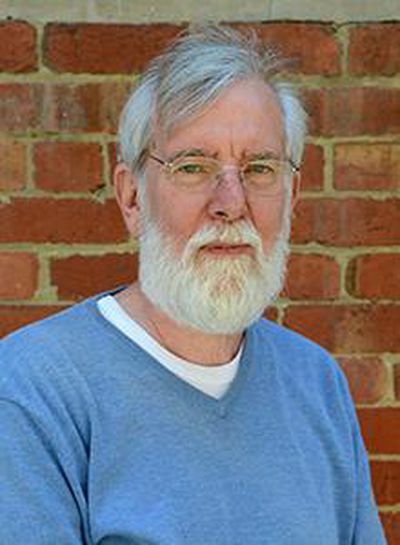 Professor John Polesel is a Director of the Centre for Vocational and Educational Policy at the University of Melbourne.